For years, I have practiced facial massage using my own fingers (hey, it's easy and they're always available). But things started to change this year. 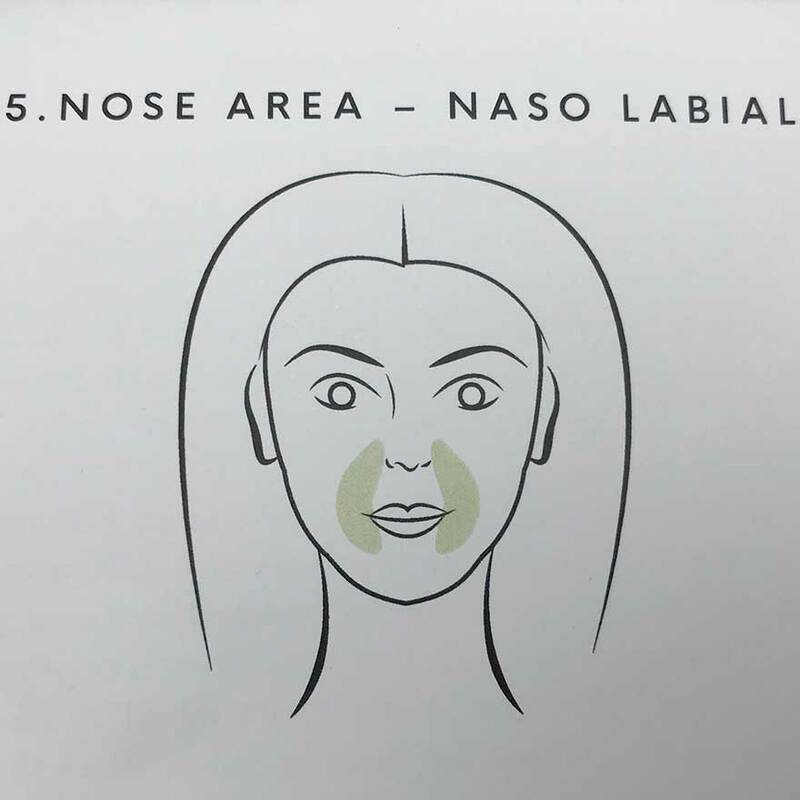 In January, I was pleasantly surprised after trying a wooden facial massaging tool and this sparked an interest in finding and trying other options. Mind you, I'm not a big fan of plastic, electrical or battery driven doo-dads that cost an arm and a leg and promise instant magic, but will tend to look for traditional, classic tools with a history of use. Gua sha and stone facial rollers fill that bill, so after a bit of shopping around, the lovely quartz gua sha you see here became mine. 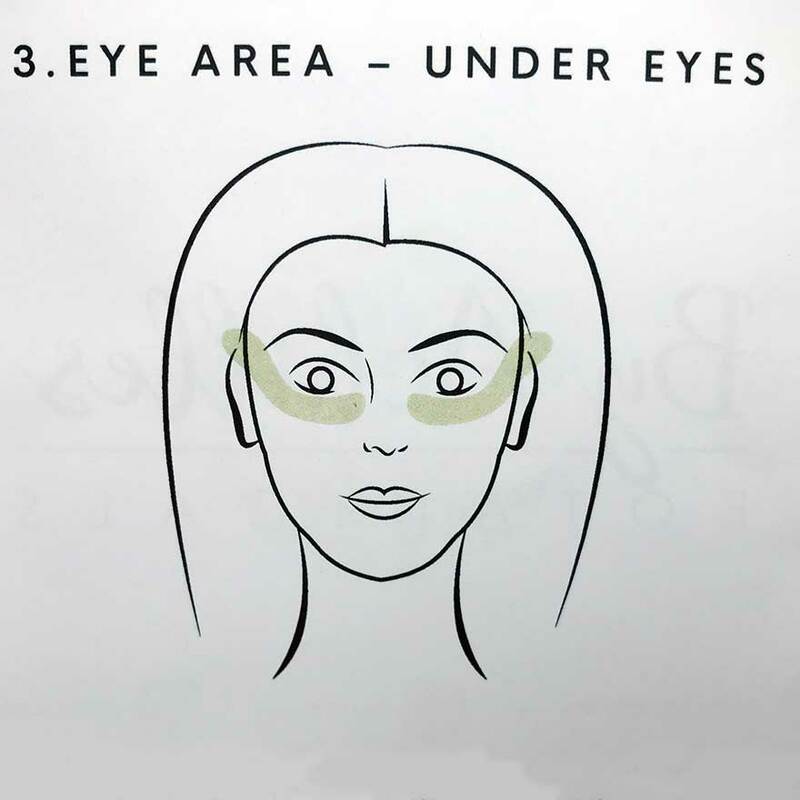 Although you can achieve a stimulating and great facial massage with your fingers, using this little tool makes for a completely different experience. A gua sha is easier to position and control than I expected and the method did not take long to learn from the enclosed instructions. As much as I recommend learning to do a facial massage with your own fingers, a gua sha tool is not only beginner friendly, but provides noticeable results. I experienced a visible difference in firmness and glow after 3 weeks of daily use and can safely say I am hooked. The instructions say to set aside 10 minutes, but I don't believe I have used that much time. 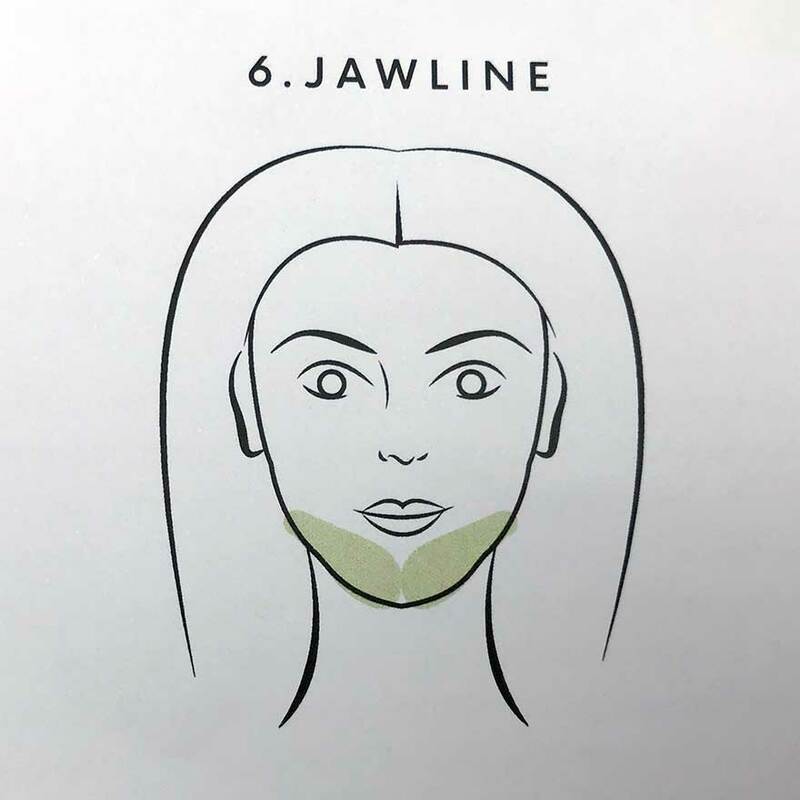 For maximum effect, use the tool after cleansing and immediately after applying facial oil or serum. This allows for maximum slip and glide. Tip: Be generous with your face oil. 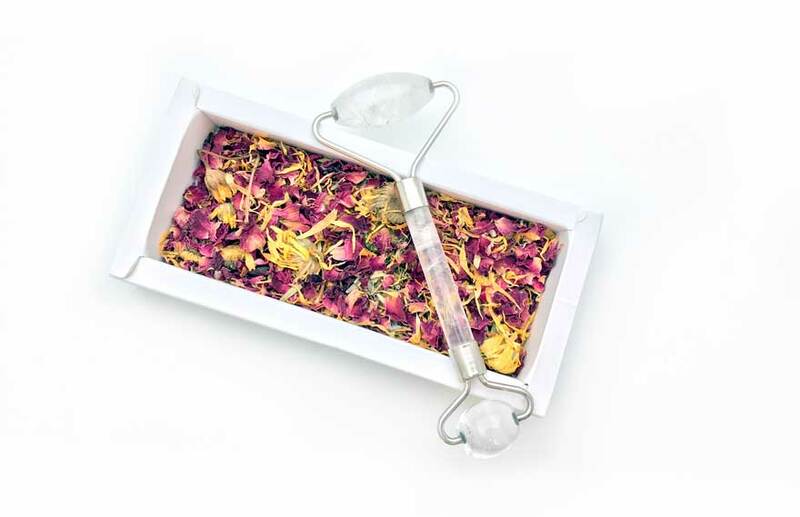 The tool not only massages, but helps the product penetrate the skin. 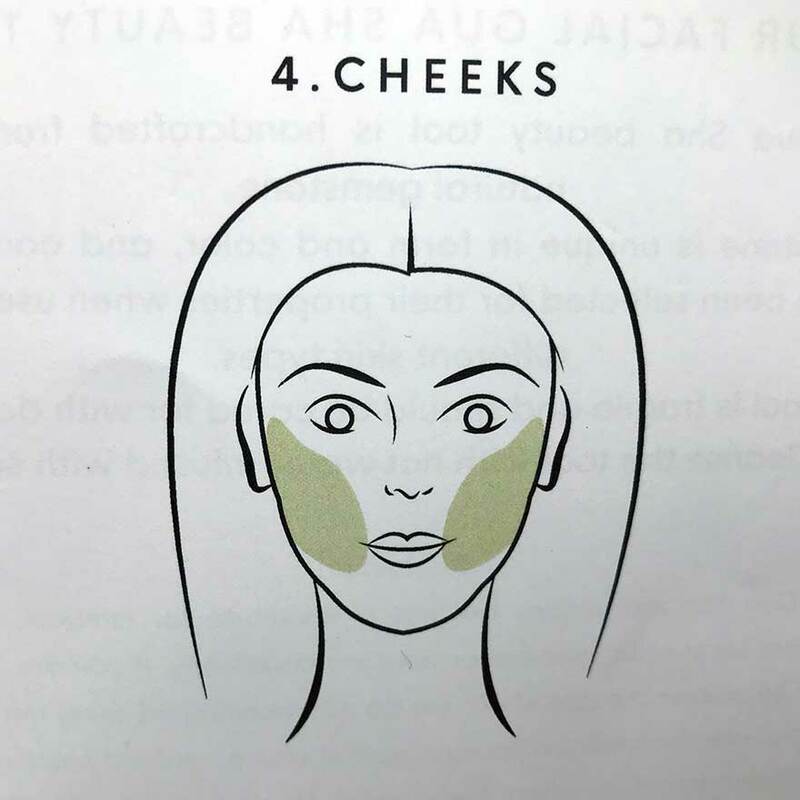 I've photographed the instructions that came with my gua sha tool so you can see the routine step by step. 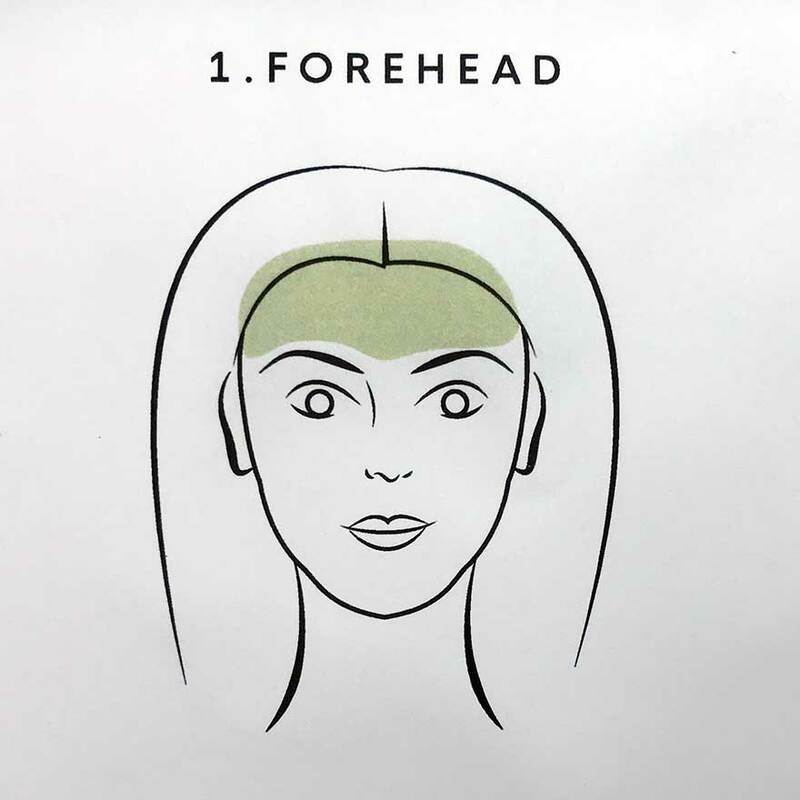 Using the long edge of the tool, sweep across the forehead horizontally and end at the hairline. When reaching the hairline, stop for a brief moment and lightly 'jiggle' the tool. I add a few upwards strokes from the eyebrows to hairline as well. 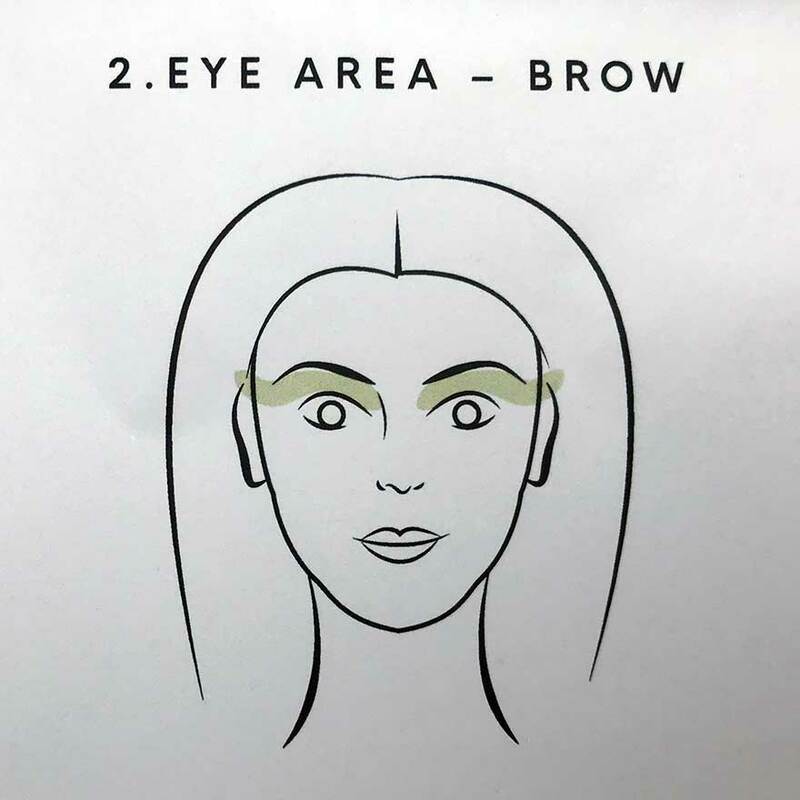 With the rounded end of the tool, 'draw' lightly under brow and sweep up towards hairline a few times. Each time, stop at hairline and give the tool a light 'jiggle'. Using the round end of the tool, draw lightly under the eyes and sweep upwards to the hairline a few times on each side. Do the 'jiggle' at hairline each time. Using the long edge of the tool, sweep the cheeks upwards and towards hairline. Using the round edge, draw upwards from the corner of the mouth to nose a few times on each side. Using the indented end (opposite the rounded end), 'draw' the tool lightly along the jawline from the middle of the chin and upwards. I draw all the way up to the hairline above ears. 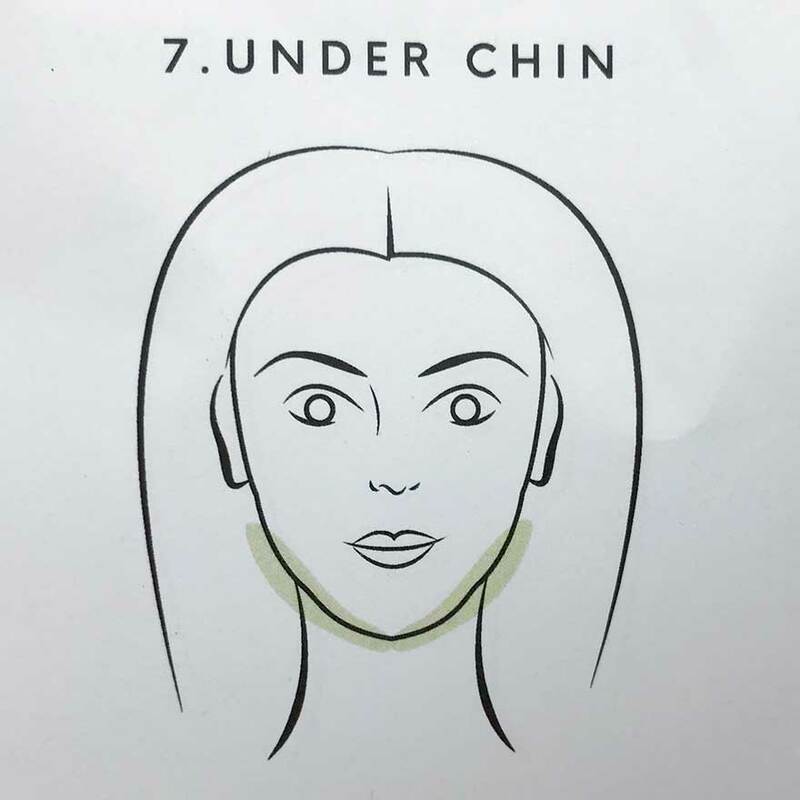 Sweep from the middle of the soft under-chin towards earlobes a few times. 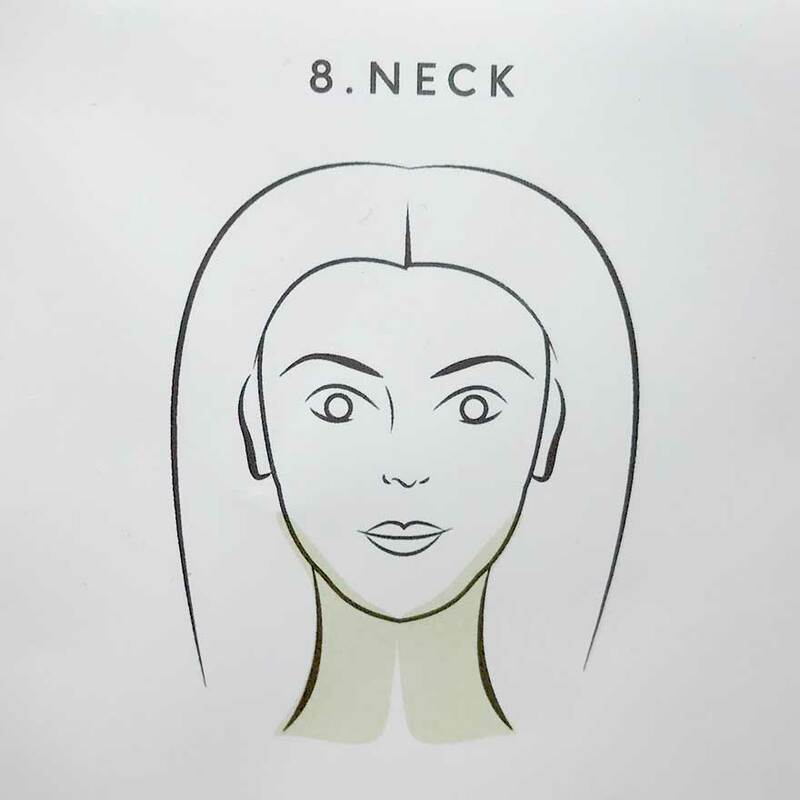 Using the broad edge, stroke upwards on the neck to the jawline. I also include the back of the neck and stop at the hairline with a little 'jiggle'. This is my own addition to the routine and is not necessary, but because I also have a facial roller now, I do a 2-in-1 every morning. I repeat steps 1, 2, 3, 4, 7 and 8 with the roller. The gua sha becomes warm with use, and the coolness of the facial roller is a great way to finish up. Ok, it's an expression I just made up, but it's as close as I can get to describing the delicious feel. A gua sha and stone facial roller really is a fabulous bit of self-pampering that takes no time at all and should be enjoyed daily. I have plans of expanding my collection already. All that in Under 10 Minutes? To be honest, I haven't timed the process. I know it's under 10 minutes – maybe the entire process takes about 7 minutes, but not much longer than that. Have you used these facial massage tools? Please share your experiences in a comment. The pictured tools are from this Danish supplier. I have a jade roller that I love to use with my oily serum in the evening! Great idea the flower bed and great article!